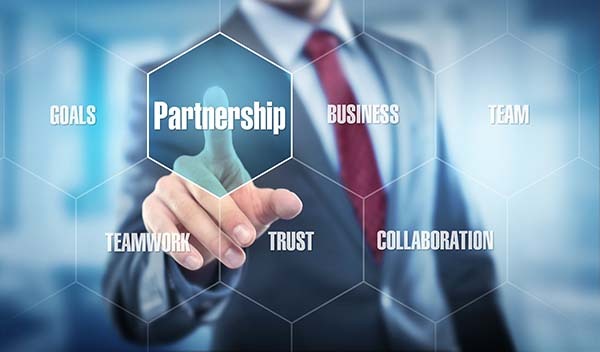 For more than 27 years, ASC has provided a supportive reseller partner channel that is both direct and indirect in nature. Our partners, located throughout the world, are valuable to our company and an integral part of our business ecosystem. If you would like to become a partner with ASC, please contact us. We have Solution Partners across the USA and internationally in the countries listed here. Contact us to find out how you can become a Solution Partner too!